The Bottom Line: A brilliantly written and deeply philosophical odyssey into an afterlife where the essence of human souls are the primary currency. For bus victim Paul Reid, the journey takes a decidedly dark turn with a deadly bus ride. What ensues is entry into a world obsessed with “Essence,” the soul’s energy – especially when it comes to Mr. Brill, a powerful underworld figure who will do anything to acquire it. The result is a place where peace, love and mercy are almost unheard of. 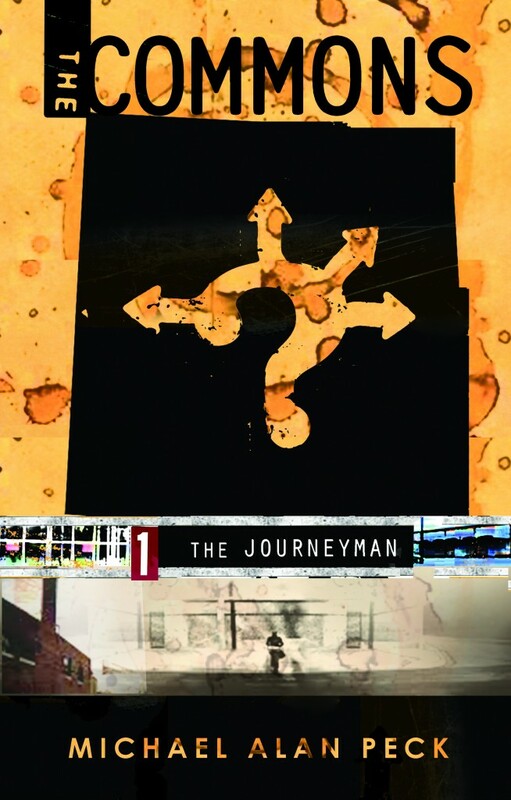 Think The Matrix meets Dante’s Inferno, and you’ll have a good idea of the struggle awaiting Paul in The Journeyman. The question is, what are Paul and his band of soul mates going to do about Mr. Brill? Will they be able to escape his wrath and free legions of other imprisoned souls? The concept of Essence, by the way, is so complex and detailed that an entire novella could be written about its characteristics and attributes. That level of care and detail is poured into every aspect of Peck’s novel, and the result is a piece of hefty literature that manages to be thoughtful, frightening and at times, funny. Enjoy.